BOZEMAN, Montana. 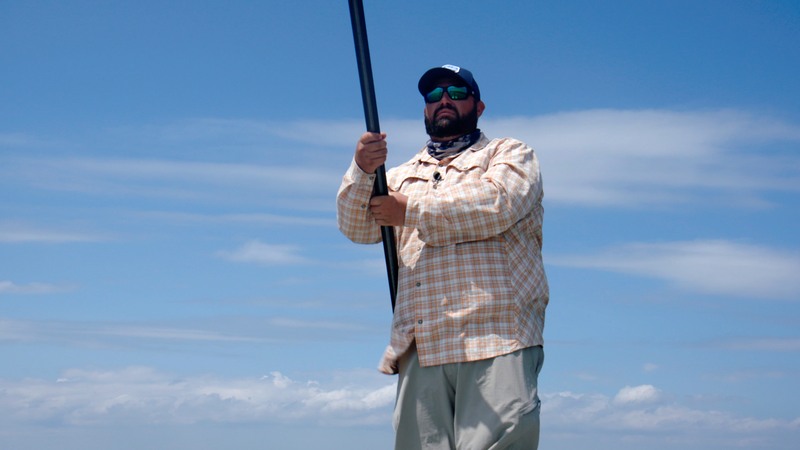 – Louisiana based fly-fishing guide Lucas Bissett has been unanimously appointed to the AFFTA board to fill a seat vacated by Shawn Combs. Bissett, owns and operates Lowtide Charters LLC in Slidell, Louisiana. He was named Orvis Endorsed Saltwater Fly Fishing Guide of the Year in 2017. Along with his guiding experience, Bissett brings strong salt water conservation knowledge as well. He worked on Coastal Restoration for seven years at Louisiana State University and has put his passion for saving the marshes into his black mangrove restoration project. Bissett’s appointment will take effect immediately. Bissett will need to run in the 2018 general board election for a three-year term. “Lucas will be a valued member of the Board and brings a new perspective as a guide which we were seeking. 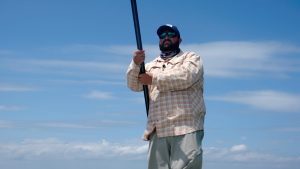 His passion for marine and costal conservation will without a doubt resonate with the membership and the fishing community,” said AFFTA President and CEO Ben Bulis.